Follow along as Harold Enlow one of America's foremost caricature carvers teaches you how to carve faces with life and expression. 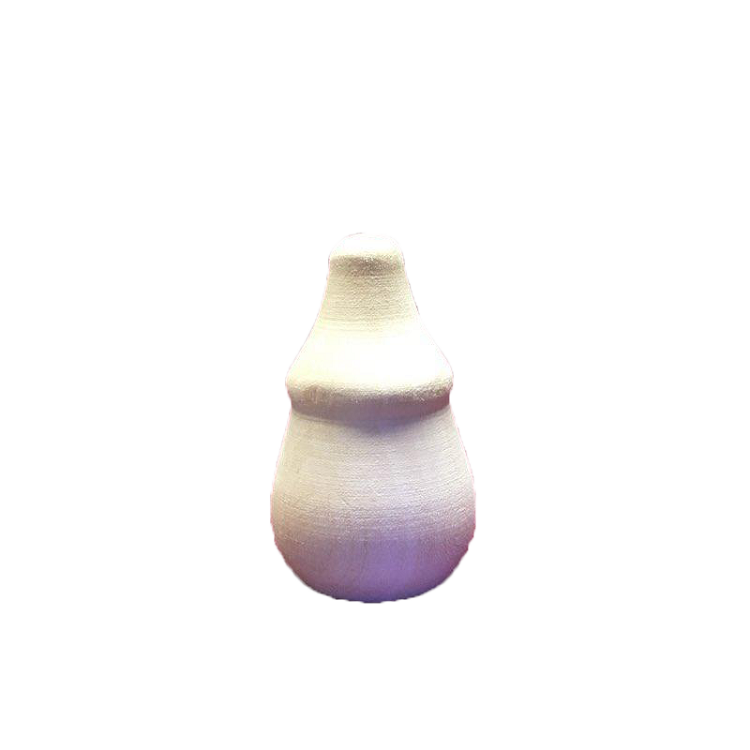 Enlow shares his woodcarving tips and techniques that make his carvings stand-out in this information packed book. 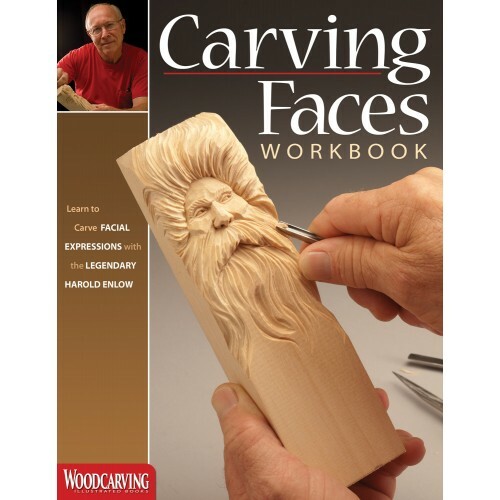 Inside Carving Faces Workbook woodcarvers will learn to carve the female face a cowboy face a Native American face and a Santa face along with facial features like eyes lips nose hair and ears.